Logo Design & Branding : Goran Jugovic is a graphic designer from Bosnia and Herzegovina who calls himself an out of the box creative artist.Goran creates logos with complex mixture of design skills,creative theory and skilful application which makes them unique in ever competitive feild of logo designing. Logo designs of Jugovic are simple visual marks but represents a wider information to be conveyed to the viewer. He uses such techniques as contrasting colors, simplified and yet stylish formats to identify and attract more attention and convey information. 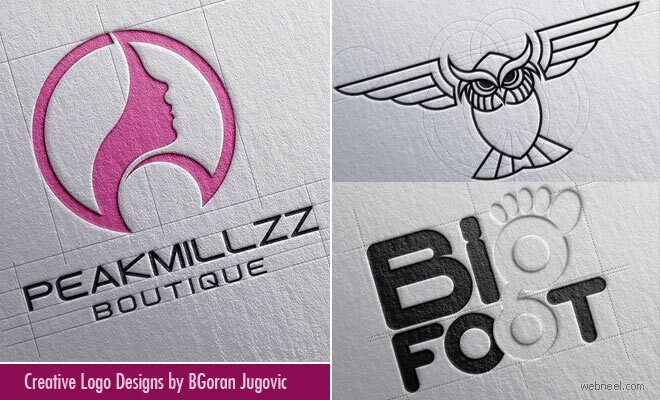 Goran Jugovic has very strategic planning in designing logo which is very important part of branding process. His unique way of designing logo and layout style is the secret of his successful career.